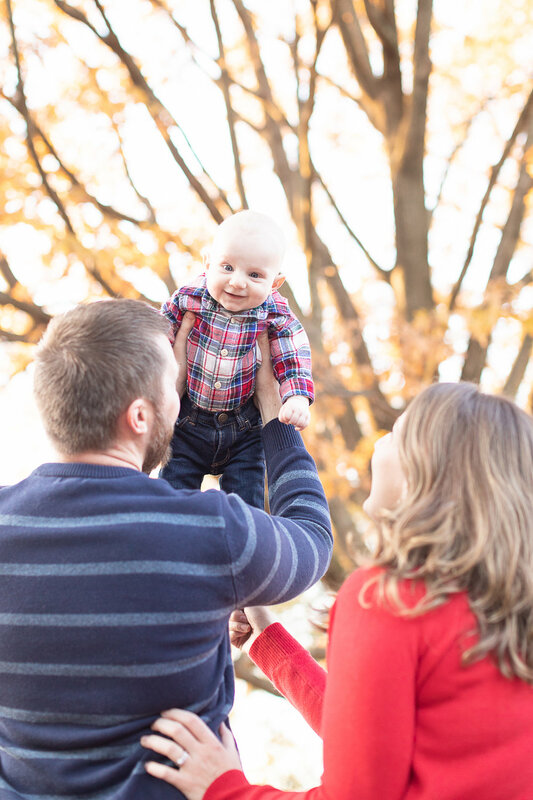 Sheila and Matt decided to do mini sessions to capture Teddy’s first year with them in each season. (After all, you only get one chance at a “first!") Like many families, there's a lot to juggle on a daily basis (and that’s not including the unexpected). 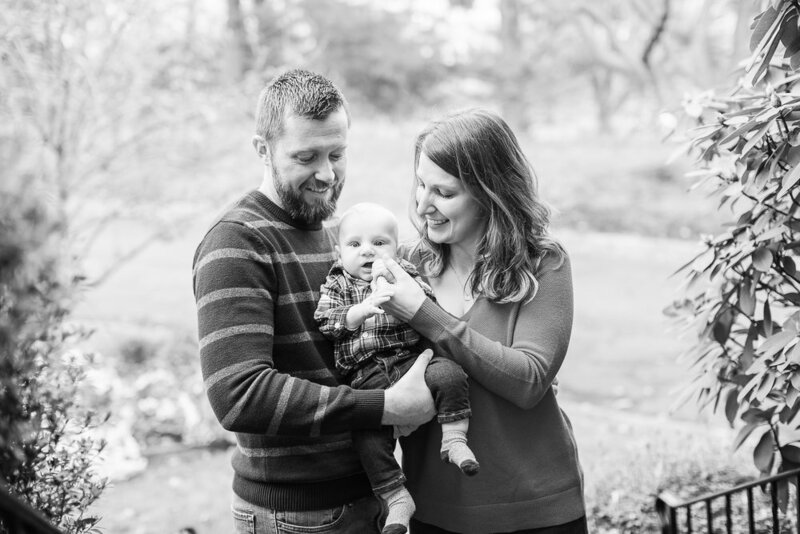 But Sheila and Matt intentionally carved out time in their schedule anyway to be present, making memories with their sweet boy, Teddy (and, of course, also including Inspector Paddington!). Bonus? 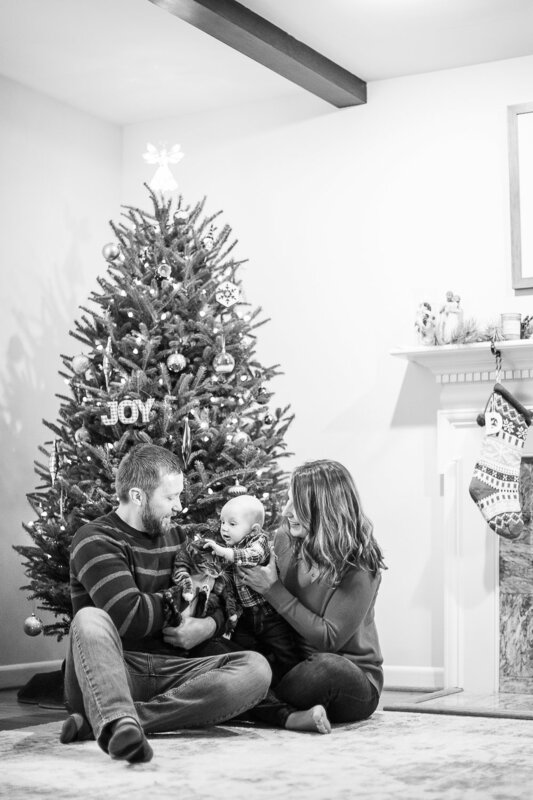 They chose some photos from this season’s session for their family’s first Christmas card! Here’s a sneak peek of their session.